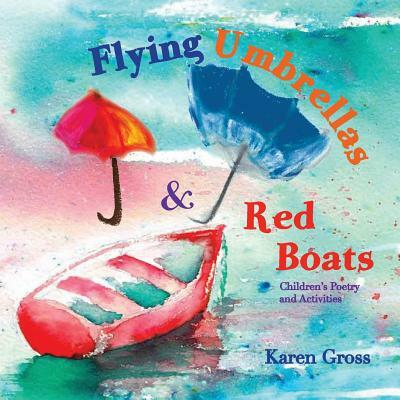 This book was written to encourage a love of poetry in children (and their adult reading partners). The book promotes the realization that poems can be filled with humor, multiple meanings and reflect real life experiences through the lens of words and word play. The activities accompanying the poetry are designed to encourage imagination and creativity and add fun to the reading of poems. The examples provided are of activities that can be done at home or school. New activities can be invented too. These poems are meant to be read out loud. Their cadence is catchy and children can remember key words and phrases after one or two readings -- read to them of course with a sense of drama and animated expression. Families can read aloud together -- laughing and explaining as they go.